Alesso made everyone jealous with his holiday photos from Mykonos. 32. 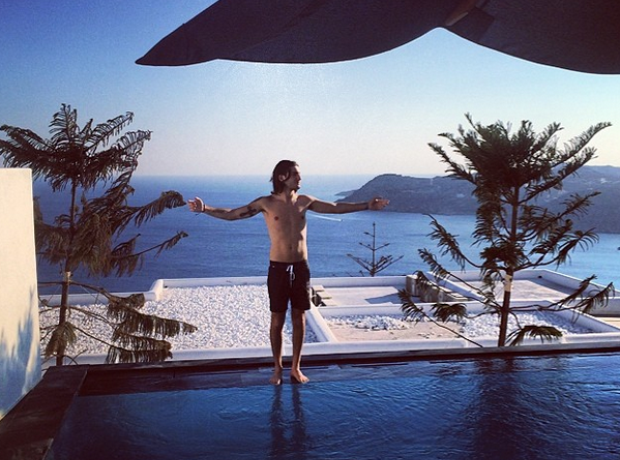 Alesso made everyone jealous with his holiday photos from Mykonos.